We will care for your home or business as if it was our own. 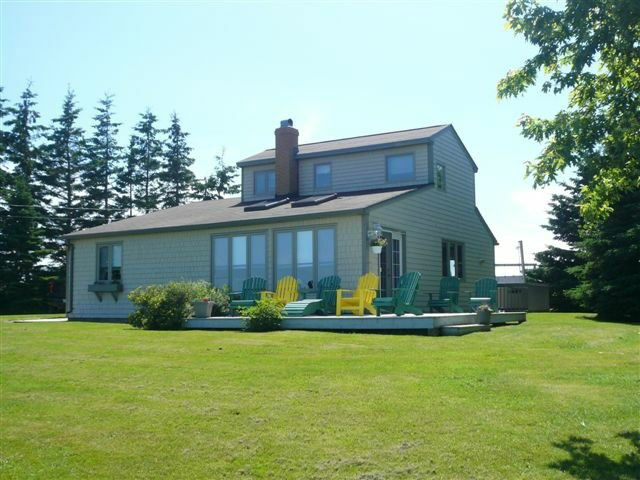 We provide Property Management services to many clients throughout Prince Edward Island. Questions about PEI property management? We understand that your rental property, summer home or cottage is a big investment and you have worked very hard to reach this goal. Let us look after all the day-to-day tasks so you can relax and enjoy your investment. We can offer a peace-of-mind service to meet all your needs at very competitive prices. We have used Emerald Isle for the past four years and are very pleased. 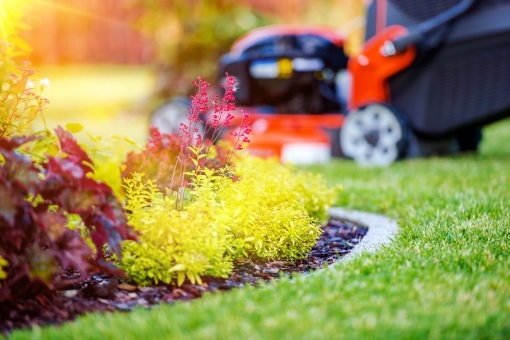 They look after everything: opening/closing in spring/fall, grass cutting, cleaning, garbage removal and management of all our rental clients during the summer season. They offer us – as out-of-province owners – security in knowing that our property and clients are in good hands. If you are looking for a company to oversee your rental property or summer home we would suggest you contact Paul. 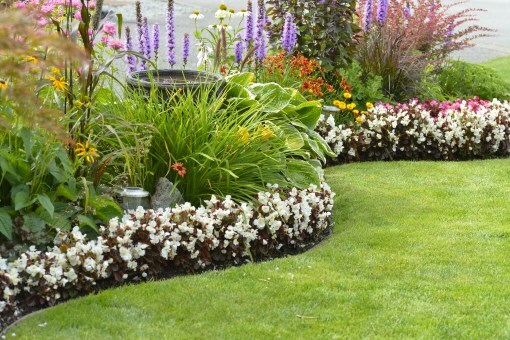 Emerald Isle Property Management offers a premium lawn maintenance service to our clients. We are able to manage your property for the spring / summer season from cleanups to grass cutting. We will customize our service to each client with regards to number of cuts, time of day, cross cut designs, etc. We use professional grade equipment which allows us to offer a premium service. Our staff and equipment will always be presented in a professional manner, and our goal is to leave your lawn looking better when we are done.Please feel free to contact us for a free quote or consultation about all your lawn care needs. Emerald Isle has been looking after our cottage lawn maintenance needs for the past season. We are very happy with the prompt service and quality of work provided. The professional mannerism when dealing with Emerald Isle ensures confidence that the property will be well tended to when we are unable to be there. We would recommend Emerald Isle to anyone who is looking for quality, professional cottage care. *Note: Emerald Isle Property Management will work hard every day to meet the needs of our clients. We have no control over inclement weather and will do our very best to stay on schedule. If weather does affect our ability to cut grass we will work as many hours as it takes to make sure your lawn is cut in a timely manner. For the past 3 years Paul and his boys at Emerald Isle Property Mgmt. have looked after spring and fall clean-up, pruning, planting, mulching and whatever other yard work, I needed. As well they have cut and maintained my acre of grass. They are reliable, competent and pleasant – always doing their very best to make sure I am pleased. I AM! and you could be too. 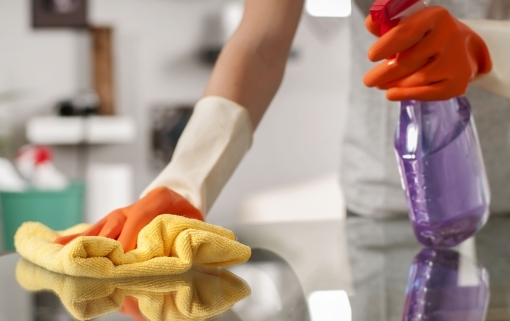 Emerald Isle Property Management is pleased to offer commercial cleaning service specializing in small to medium-sized clients. We strive to offer a customized service to each client that is not only competitive price-wise, but because we customize to each client we are better able to meet your needs and offer better customer service. For each client we will do a thorough walk through of the premises and create a checklist of tasks requested. This checklist will be part of the contract and checked by our cleaning staff after each cleaning. This allows us to meet your needs on a daily basis and is a daily working document that keeps all parties moving in the right direction…which is simple! Please feel free to contact us about your commercial cleaning needs or a free confidential quote. We hired Emerald Isle Property Management in March 2009 and could not be more pleased with their commercial cleaning service. They customized their services to our needs and the relationship has been extremely positive. Proprietor Paul MacKinnon really understands the meaning of customer service and is easily accessible for any service needs we may require. We would highly recommend Paul and Emerald Isle for your commercial cleaning needs! For most people building their home is the biggest investment of their life. We recognize this and we can help. 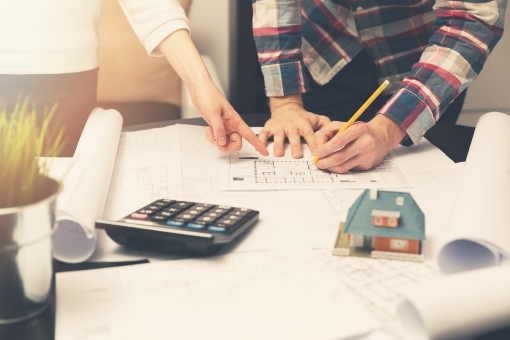 Let us take the stress out of the day-to-day issues that arise when building a house, and ensure that the work you agreed to is being completed in a timely manner. Having Emerald Isle on site, on a daily basis, communicating to contractors on your behalf, will not only save you time and money, it will assure a peace of mind that your lifelong investment is properly built.